The focal point of computing power is shifting from the server room to the mobile device. This presents businesses with the opportunity—and the imperative—to develop new experiences that are specifically crafted for tablets or smartphones. We call it digital transformation: the evolution businesses go through to add a digital dimension to the experiences of their customers, employees, and partners. 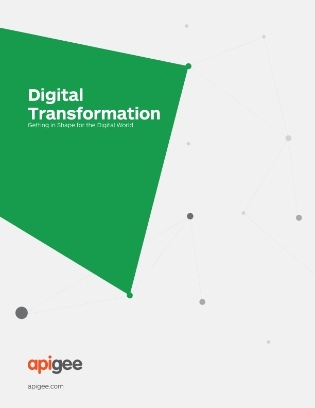 Wherever your business is on the path to digital transformation, this eBook outlines strategies you can follow and real steps you can take to prepare for the future.